WINDOWS STAY CLEANER 4 TIMES LONGER. WE WILL CALL ON YOU EVERY 4-5 WEEKS. BUT WE ALSO DO “ONE -OFF” CLEANS. The water we use is purified by reverse osmosis prior to its use, this ecological method of using purified water has helped us to become one of Liverpool's most Eco-friendly window cleaning companies. 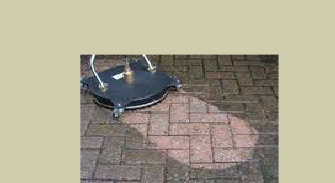 It also ensures a spotless streak free finish on any window that we clean. Gutter Vacuuming & Washing/ Soffits Cleaned. 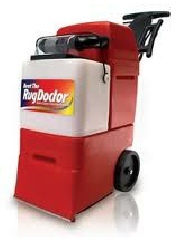 See More…..
Rug doctor has been proven to be one of the best carpet/upholstery cleaning machines on the market to day, and in the hands of our expertly trained specialists, we can ensure you an excellent result. And as usual all our work comes with a 100% money back guarantee…..
Clean & Clear are proud to announce their brand new Domestic & Commercial In-House Cleaning Service. The company that brought you the best window cleaning service in the North West, has now branched out into making sure the your house/office shines as brightly on the inside as your windows shine on the outside.